Update: StrategyCorps said Nov. 1 2017 that it won BankNews accolades. The company also said in a release May 23, 2017, that its merchant discounts now number more than 360K nationwide.-Ed. SINCE it sallied-forth into the market in 2002, StrategyCorps has funded its organic growth by providing community banks and credit unions mobile-banking rewards products and data analytics services, all aimed at growth, development and retention of institutions' bases of checking-account holders. Based in Brentwood, the fintech, services and consulting company has about 50 employees, roughly 35 of whom are based in the Nashville area, according to Partner Dave DeFazio. 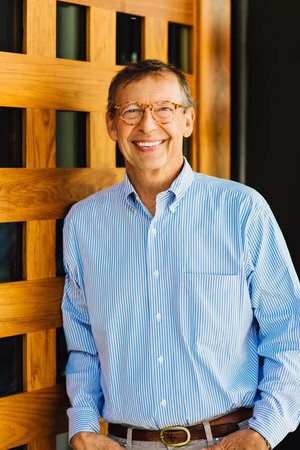 Based in Nashville, DeFazio joined the company soon after it was conceived. 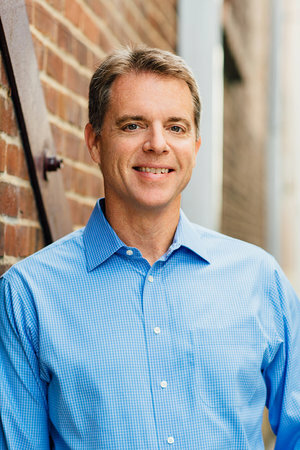 Although organically self-funded for 15 years, the company is keenly aware of the potential value of mergers and acquisitions, and has broad knowledge of the sector's early-stage and growth companies, as well its institutional and strategic investors, said Mike Branton, StrategyCorps' managing partner based in North Carolina. StrategyCorps sometimes tracks potential targets and has looked closely at at least one distress situation. The company has not yet pulled the M&A trigger, and its owners harbor no sense of urgency about pursuing inorganic growth, Branton said. Branton added that he believes market interest in StrategyCorps is substantial and could translate into an array of strategic opportunities. First noting the "internal option," Branton said "key players" among the company's management team could essentially buy-out current owners, if that made the most sense. At the same time, Branton said the company has attracted and will continue to attract investment parties "who want to play some kind of role" with the company. He attributed market interest in the company largely to the fact that its business model, revenue, growth and bottom line are now proven -- with questions yet to be answered mainly centered upon the desired velocity and scale of the future company. Partner Dave Crook, whose portfolio includes responsibility for the company's merchant sales effort. Bill King had registered the Tennessee company in late 2001, according to state records online. Branton, who joined the firm in early 2002 as an investor and managing partner, told VNC that "the instigation of the company's formation was both Bill and Greg as they saw an opportunity to get back in the consumer checking space." Branton explained that while StrategyCorps distributes content via Bank Director under contract, the two companies are "related" only in that Bill King is majority owner of Bank Director and one of the owners of StrategyCorps. Asked about direct or indirect competitors, Branton mentioned Stamford-based Affinion Group and Econocheck, based near Atlanta, among others. Branton also noted that, in a sense, "any company that sells services to a bank or credit union [to help banks] make services more productive and products better" is competing for a share of bank and credit-union spending for such purposes. Asked about Austin-based Kasasa, which is led by a CEO with ties to Nashville, Branton said that while the two firms can be broadly labeled competitors, StrategyCorps does not view Kasasa as a constraining market factor. Reached for comment, Kasasa CEO Gabe Krajicek said he suspects some customers would view the two firms as competitors, while others are likely to view them as complementary. The companies' offerings are differentiated, and will soon be more so, after Kasasa launches its forthcoming loan product in the Kasasa line, Krajicek added. Asked whether Kasasa might target StrategyCorp for acquisition, Krajicek said only that as a growth-stage company backed by the Riverside private equity firm, disciplined M&A is always an option. In a 2016 VNC story on Kasasa, Krajicek said the company had experienced 40% GAGR since its founding. A trade report in 3Q2015 said Kasasa's latest annual revenue was $60MM. Its current headcount is about 360. 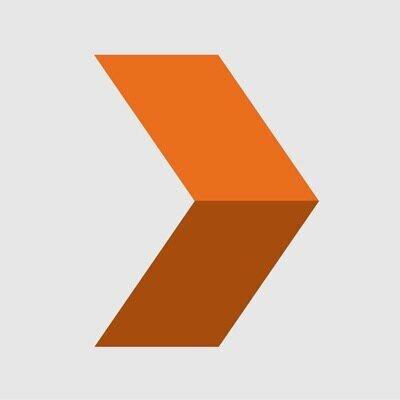 StrategyCorps' two solutions are a mobile app offered through its 5-year-old BaZing line of business, and its CheckingScore analysis tool. 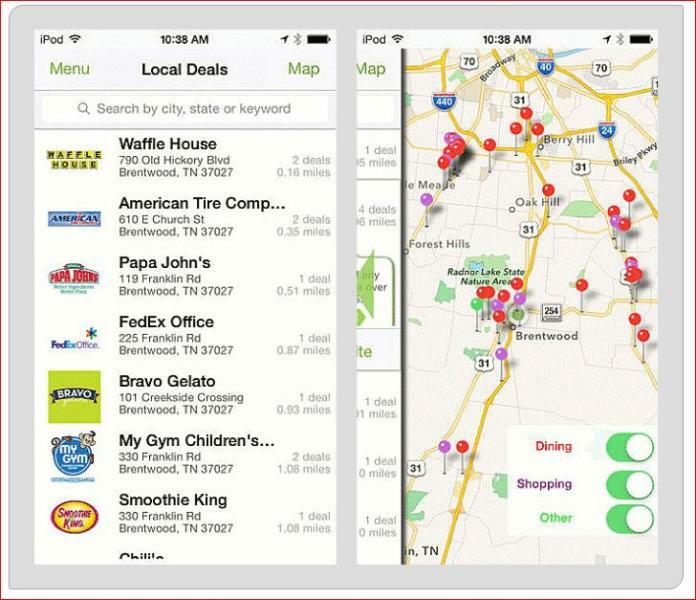 BaZing's locally branded customer rewards app offers roughly 360,000 deals from major brands and local merchants, providing instant coupon access, user history and other benefits. Banks are free to choose to offer the app to some or all their customers, gratis or with local fees, according to StrategyCorps' website. CheckingScore is an analytics tool to determine the profitability of a bank's overall relationships with customers, with the ability to disaggregate data by numerous dimensions, and self-benchmark against financial peers. Though StrategyCorps has made no traditional inorganic moves to date, it has entered partnerships that are more formal that its referral-network relationships. Case in point: In 2015, it partnered with Catalyst Corporate Federal Credit Union. That Plano, Texas-based company says it "serves more than 1,400 member and client credit unions throughout the country. Catalyst Corporate provides its members with core financial services and back-office support, including payment solutions, liquidity, investment options and balance sheet management assistance." StrategyCorps advisors include Mitzi Evans and other accountants with Curtis & Company, and attorneys Steve Eisen (banking) and Dave Broemel (insurance) of Baker Donelson.